only one. 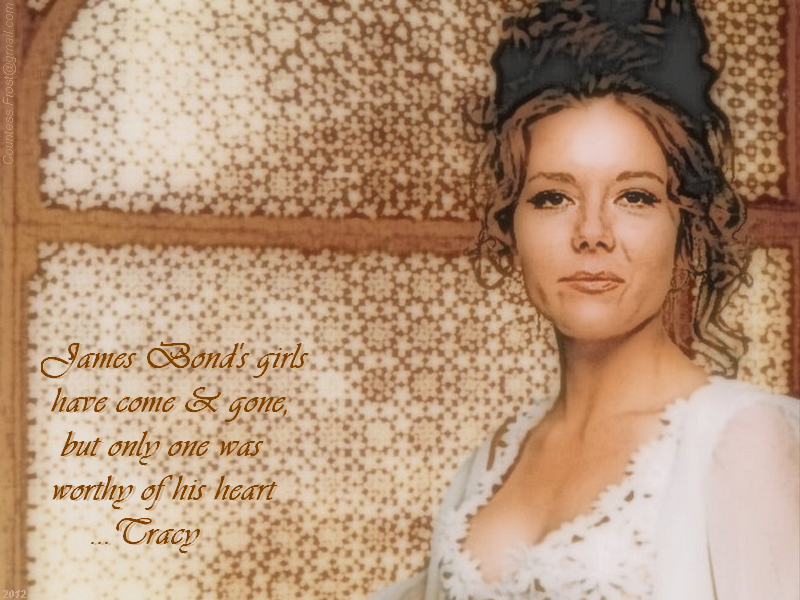 'only one' - a fondo de pantalla created por me featuring Diana Rigg as Teresa "Tracy" DiVicenzo (Mrs. James Bond) of the film 'On Her Majesty's Secret Service'. 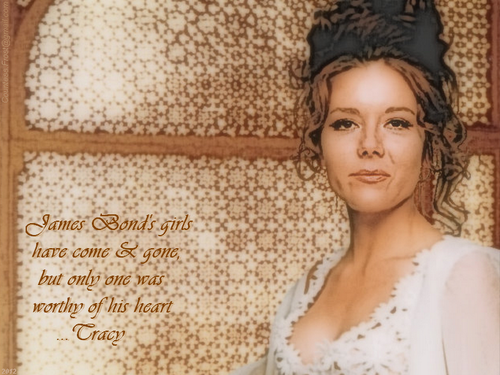 HD Wallpaper and background images in the James Bond club tagged: diana rigg tracy teresa divicenzo mrs james bond james bond film ohmss on her majesty's secret service fan art wallpaper thecountess. This James Bond wallpaper might contain retrato, tiro en la cabeza, primer, headshot, primer plano, en la cabeza, and closeup.